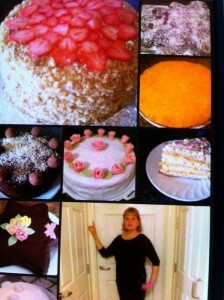 Cakes, pies and biscuits to order. For any occasions, to suit any taste or requirement, beautifully decorated! 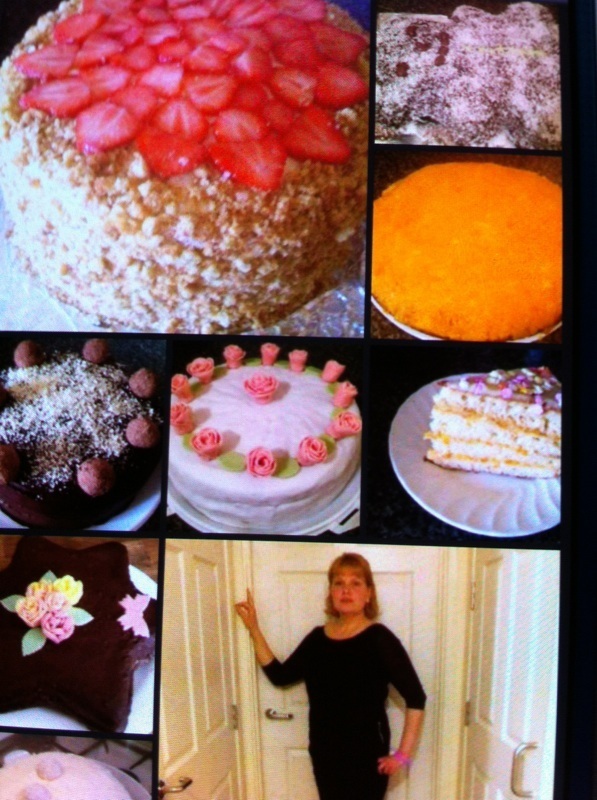 A Russian- and English-speaking baking expert. natailinailjina@msn.com or 07850 348 797.